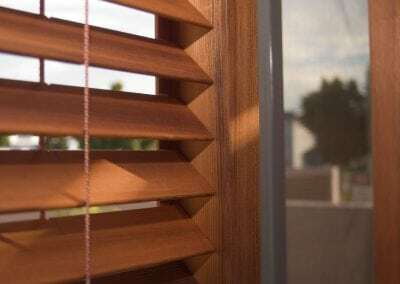 Venetian blinds have long been a popular choice for windows and doors and it’s easy to see why. Functional and discreet, they complement any décor. 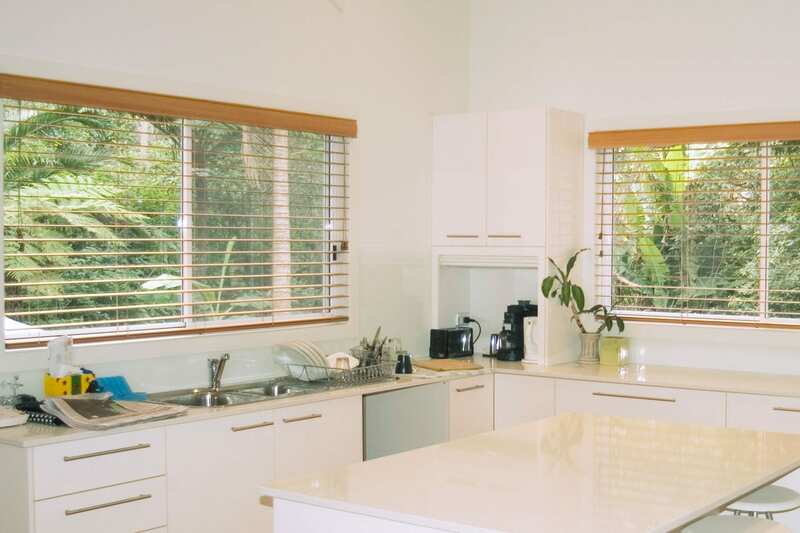 Add a Venetian blind to create an enticing space and redefine the character of any room. Classic Blinds & Shutters is the home of the ‘Sliding Venetian’. We spent years developing this stylish and practical alternative to sliding doors or shutters. Sliding Venetians add instant atmosphere to your rooms. Choose the warmth of wood or the good-looking and durable timber-style slat. Go for sliding Venetians when you want all the functionality of sliding shutters – but not the cost. Add natural warmth to your home with our classic timber Venetian blinds. You can choose woods from light to dark, and our trademark ‘notch’ slat makes them easy to clean and oil. Remember too that timber is a great insulator, so you’ll save on your heating and cooling bills. An affordable alternative to real wood, the ‘faux’ timber look is in vogue! Low maintenance, with no refinishing required, these Venetian blinds will resist cracking, discolouration and warping. They are also ideal for humid or damp areas such as bathrooms and ensuites. Available in a fashionable range of colours, these Venetians have breakaway tassle cords for your peace of mind around children. These are not your average aluminium blinds, featuring high grade aluminium combined with European engineering. 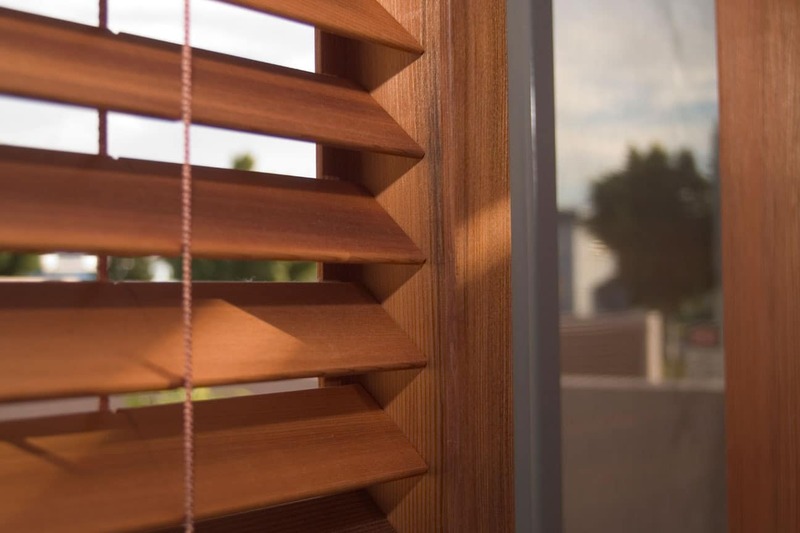 The slim 25mm slats and 27 colour options make these blinds a force to be reckoned with. For better functionality, we use a triple rail system to hang all our Venetians. This system is far superior to the weaker aluminium headbox and allows a single Venetian blind to fit in a far wider window. You’ll also get better light blocking. Come and visit our Showroom in Parry St, Newcastle to see our complete range of Venetian blinds. Get some clever ideas for your home or display areas! Always focused on the best solution for you, one of our friendly consultants can visit your home in the Newcastle or Hunter region. They will offer advice on products to suit your location.